This next ride comes from Zach Z who writes: H, V, A, and C are optional. Just open a window, apparently. But has MOAR ENGINE. Find this 1965 Volvo 122S Amazon offered for $5000 in Southwest Texas via craigslist. 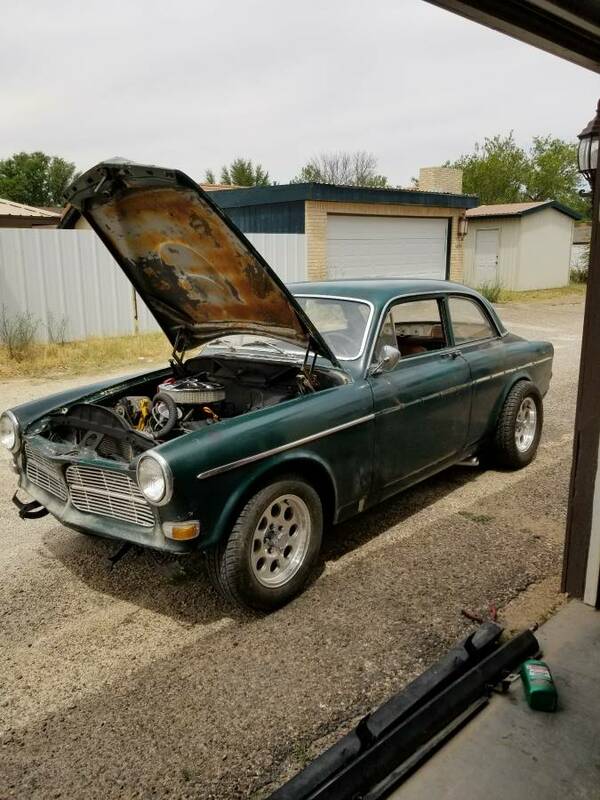 Selling a volvo project car. Body had 2 minor rust spots which have been patched. Asking 5000.00 or best offer. Text for more pics and details of all modifications and updates. 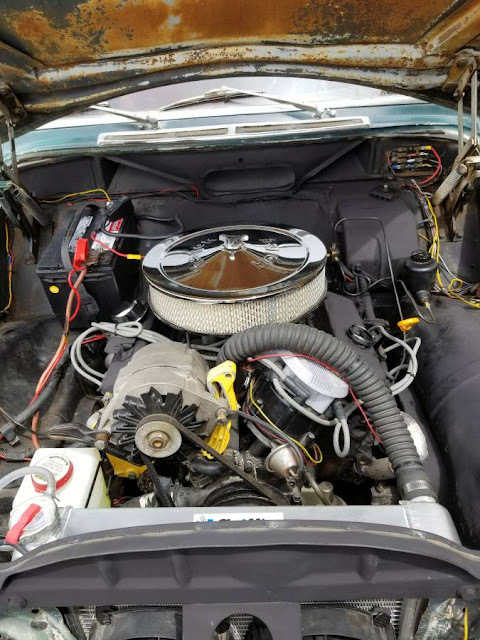 Don't need help selling it. I like how the seller included ABSOLUTELY NO DETAILS WHATSOEVER about the swap. I think that's some sort of Buick V6, but he doesn't say. Textbook example of how not to write a car ad. But he doesn't need help selling it!